Open House Cancelled. 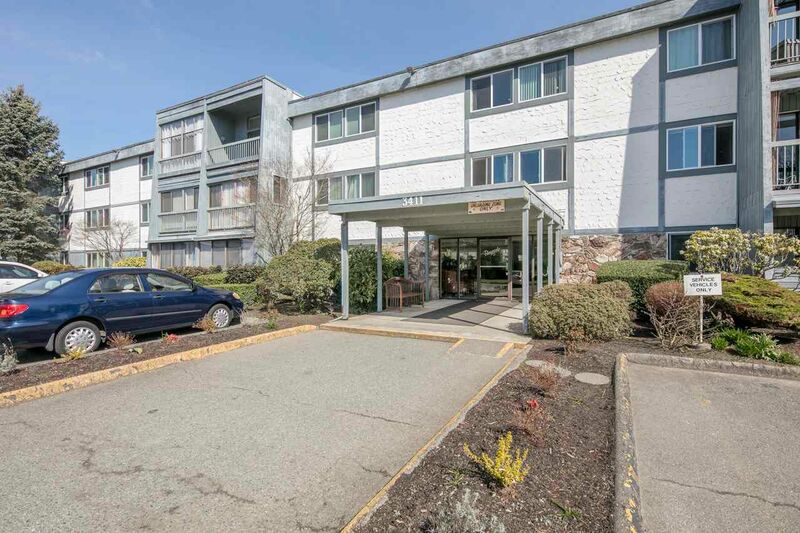 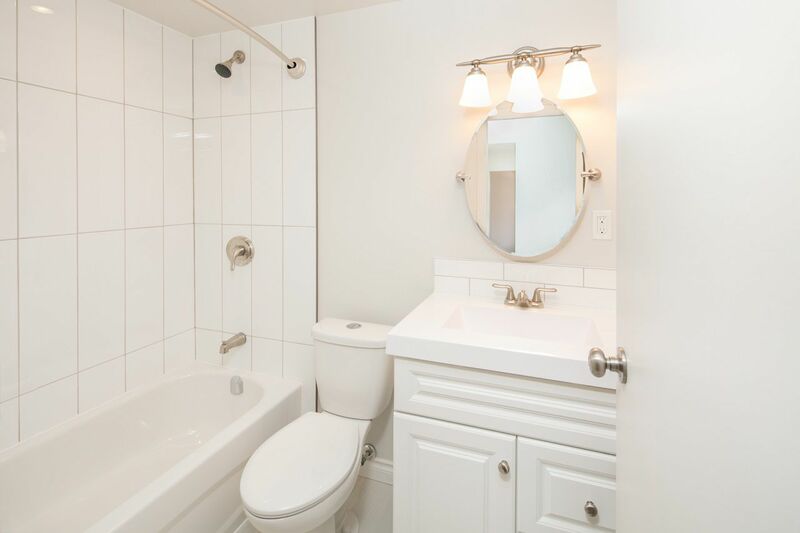 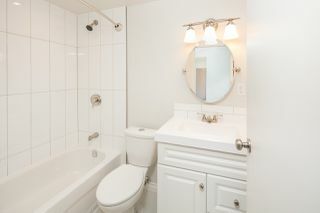 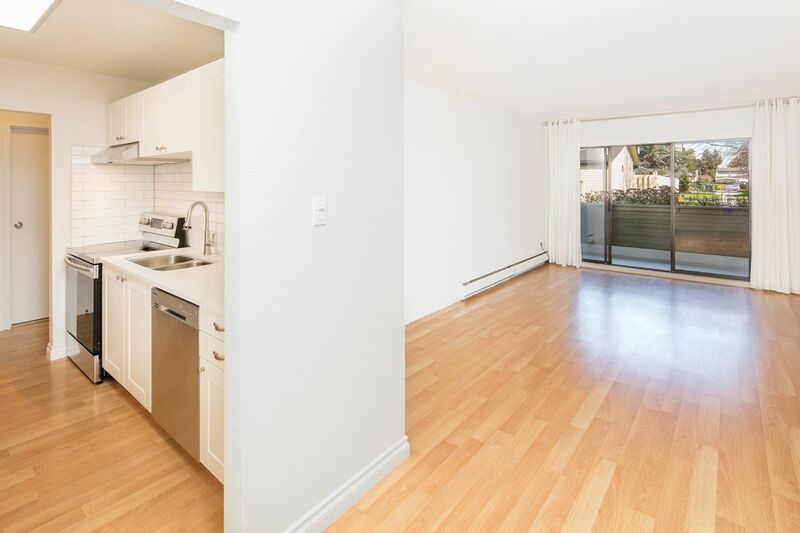 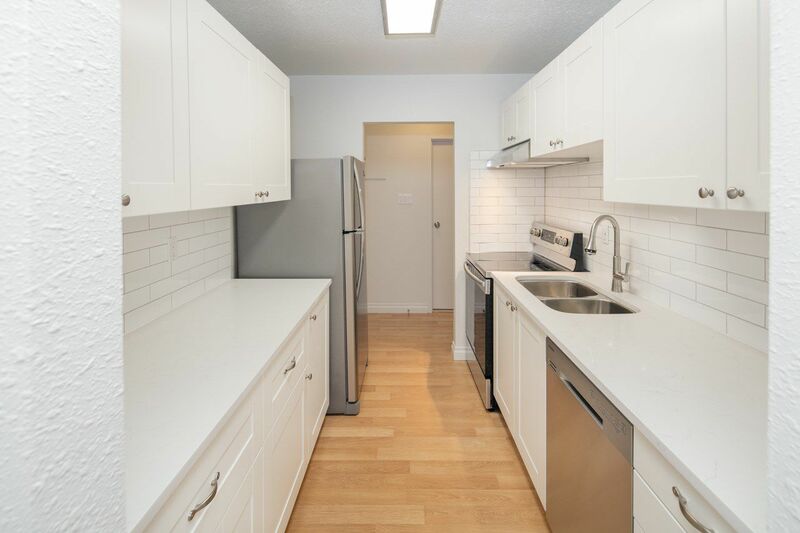 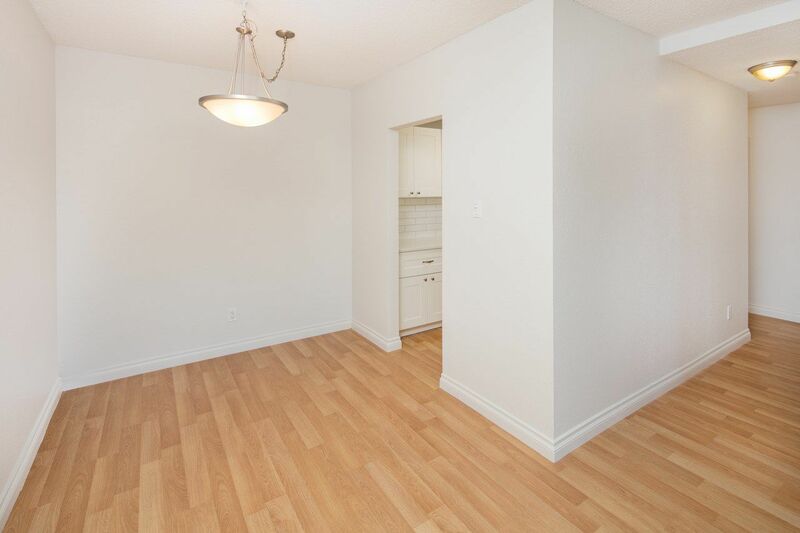 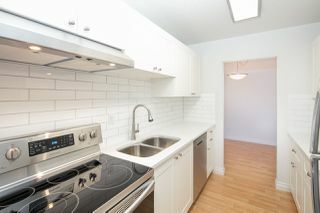 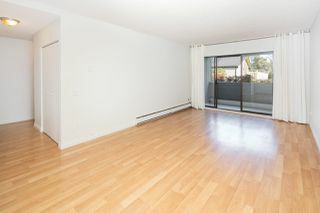 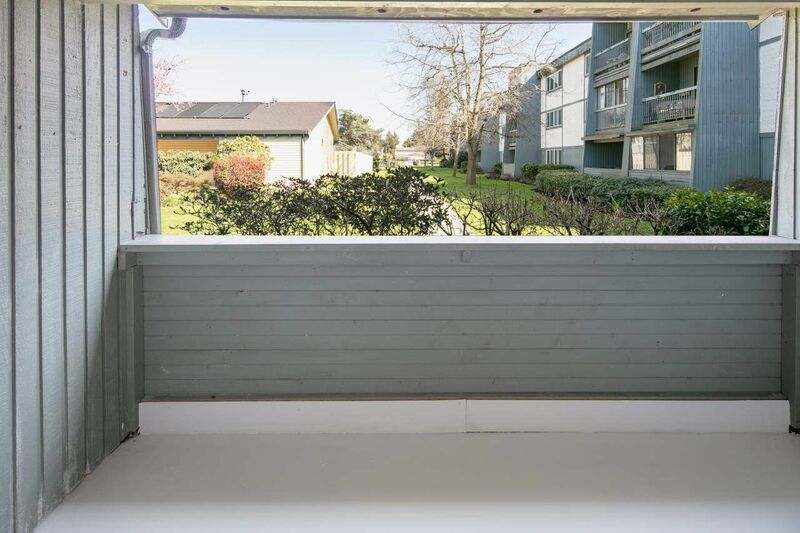 Completely renovated garden unit home, enjoy a tastefully updated kitchen with ceaser stone Quartz counter tops, stainless steel appliances,excellent storage and Samsung convection oven. 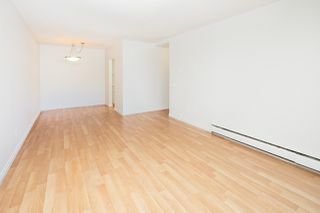 Laminate flooring without, with updated lighting.Master Suite has 2 walk in closets one walk through closet to an updated 2 piece bathroom. 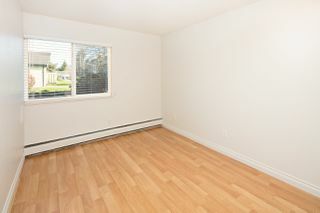 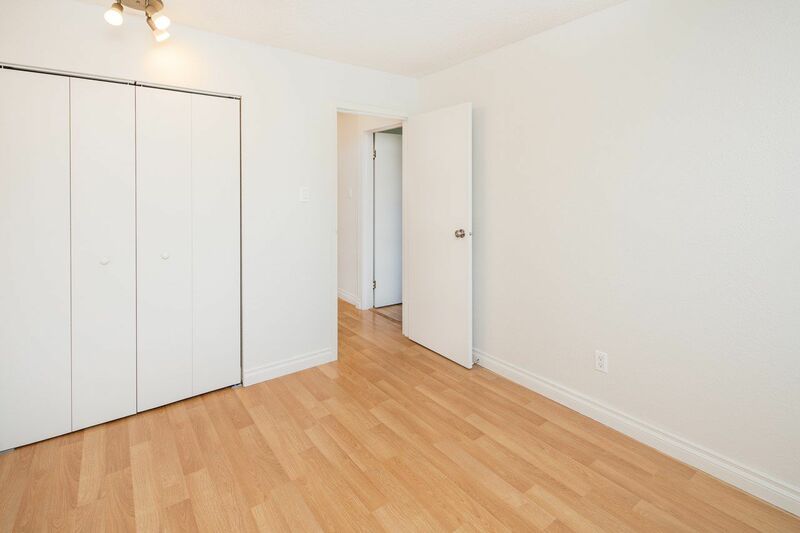 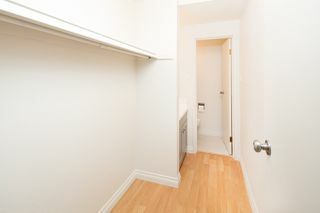 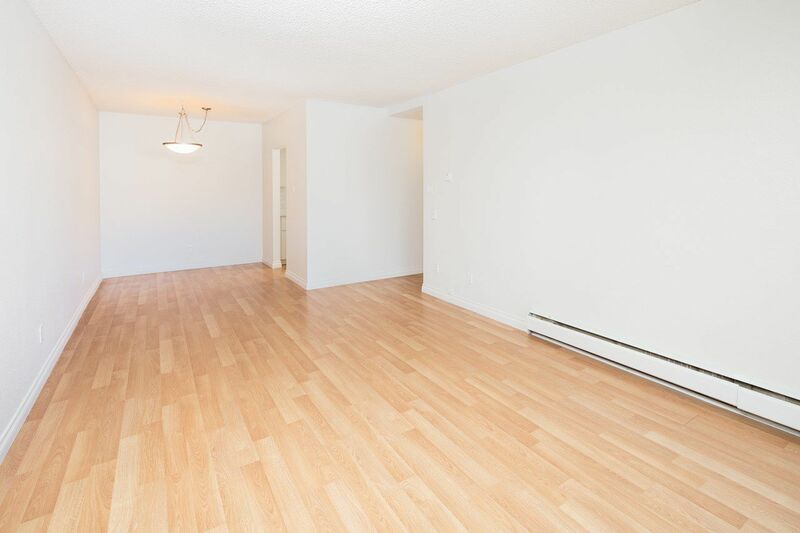 This home has generous sized bedrooms with lots of storeage space. 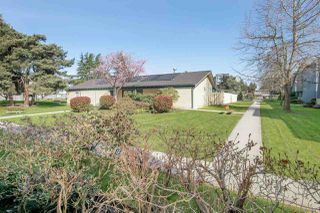 With one of the best outlooks in the building facing on to the court yard, this home is a must see.